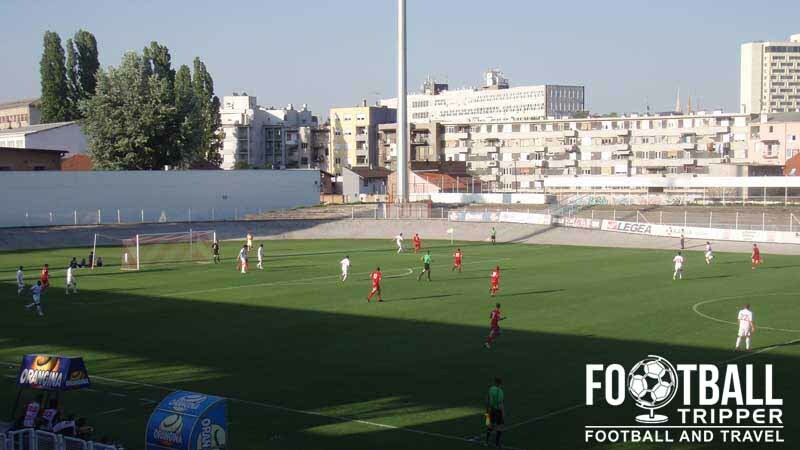 Stadion Kranjčevićeva initially known as Stadion Concordije for 24 years after it first opened, is the home stadium of local football teams NK Zagreb and NK Lokomotiva. 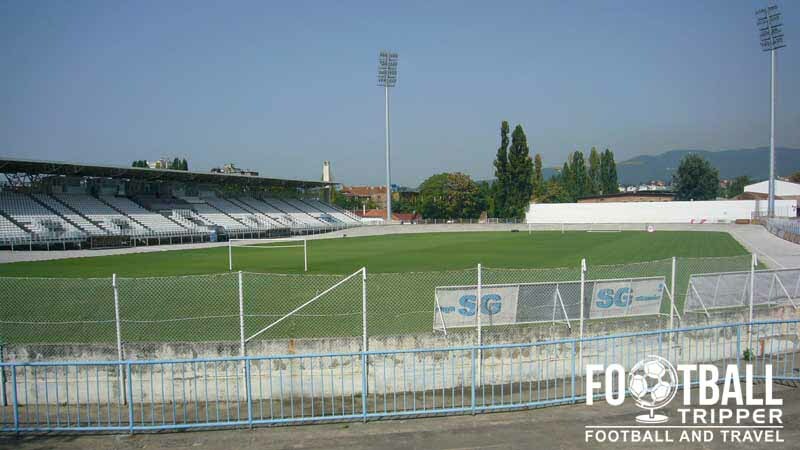 With a 8,850 capacity the stadium is the second largest in the capital city of Zagreb behind Stadion Maksimir. 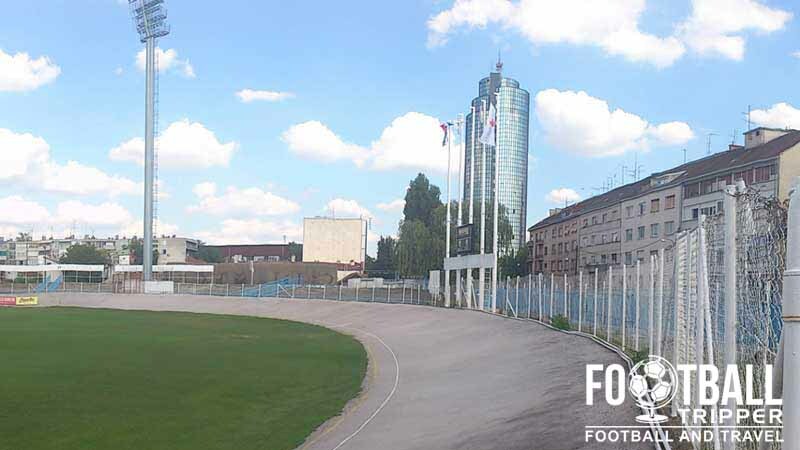 Stadion Kranjčevićeva first opened back in 1921 when it was originally known as Stadion Concordije for the first 24 years of its existence. Situated within the Trešnjevka neighbourhood of Croatia’s Capital, NK Zagreb’s stadium is the second largest football ground in the city and is capable of admitting 8,850 fans behind Dinamo Zagreb’s Stadion Maksimir which has a capacity of 35,123. The stadium consists of two distinct sections which straddle the lengthways of the pitch. The West stand is capable of seating 3,850 spectators and the East stand is designated as the terrace with space for over 5,000 fans so on one side of the pitch you have seated fans and on the other, standing, which offers football fans a uniquely asymmetrical matchday proposition. Throughout the stadium’s history it has been blighted by two unfortunate events, with the the first being a large fire which destroyed the original West Stand in November 1977, setting back the development of the stadium by quite some time. The second occurred in 1987 when lightning struck and destroyed the floodlights in a match between NK Zagreb and NK Osijek, casting the ground into darkness. It wasn’t until 20 years later when the Croatian Football Association encouraged all top-flight teams to equip their stadiums with floodlights that they were finally replaced, with a UEFA Inspection in June 2008 highly critical of the absence of this standard feature, which resulted in the stadium only being awarded a basic 3 star status. 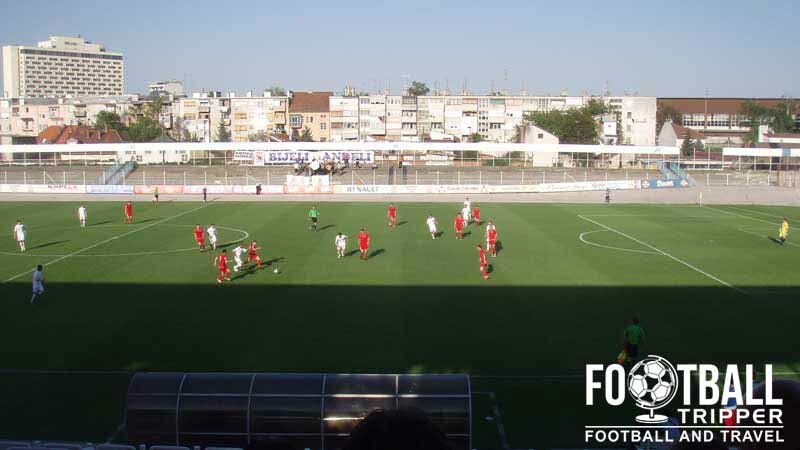 Stadion Concordije is comprised of four stands: North, East, South and West.